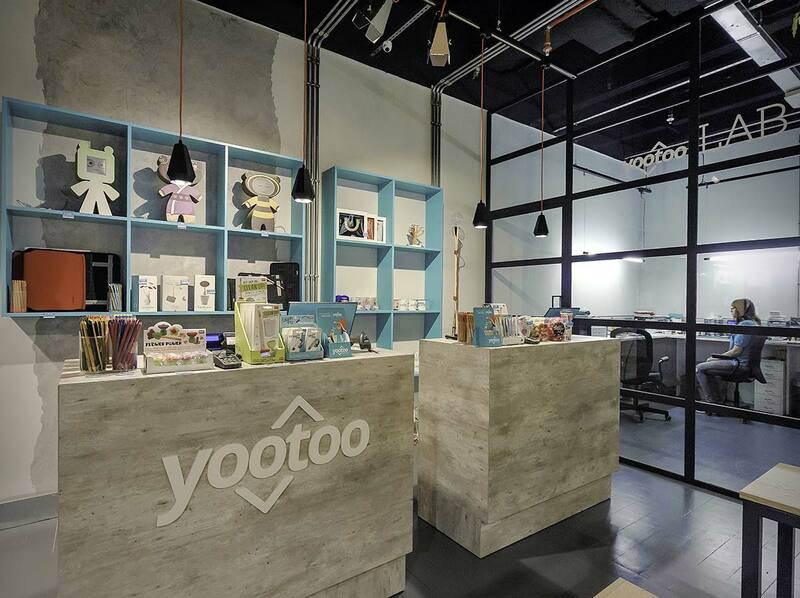 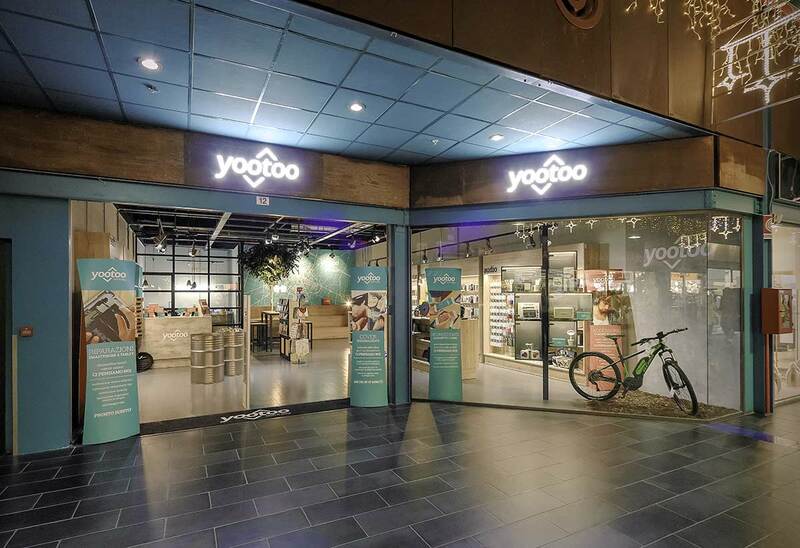 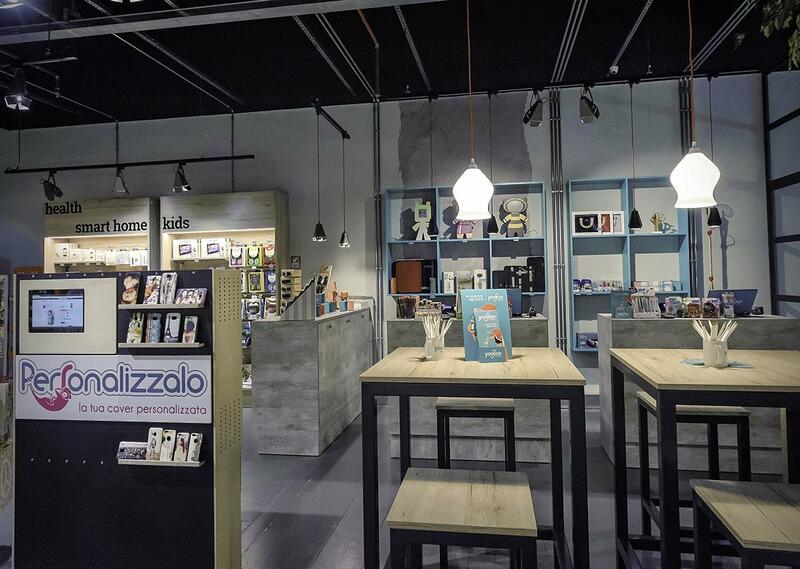 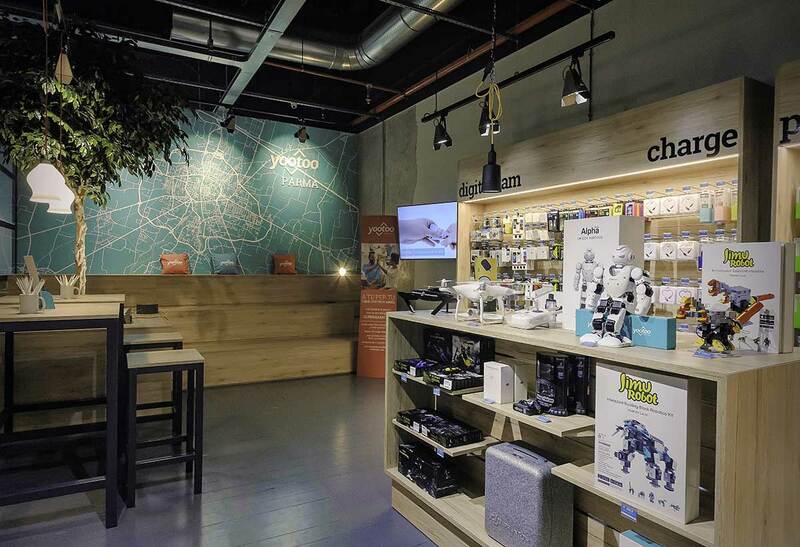 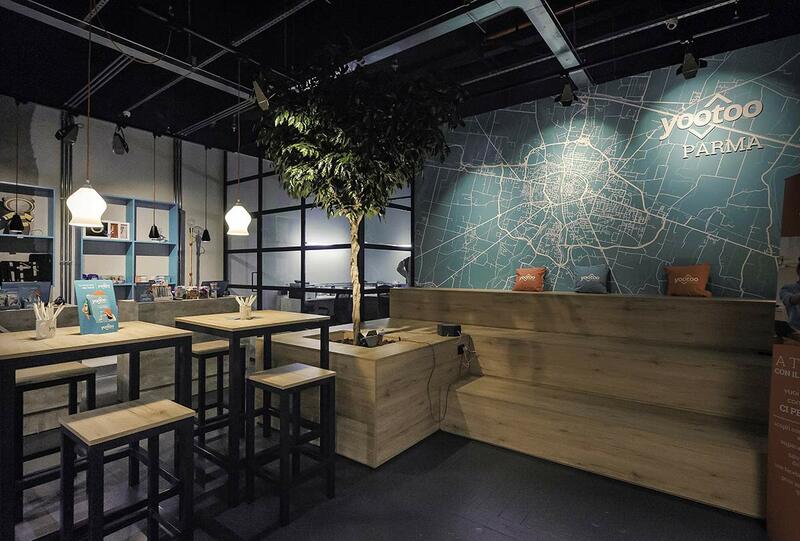 The Yootoo project was born from the idea of Melaggiusti shops development, a company that deals with repairing smartphones and tablets, from small shops of up to 30 sqm to real stores of 150 sqm. 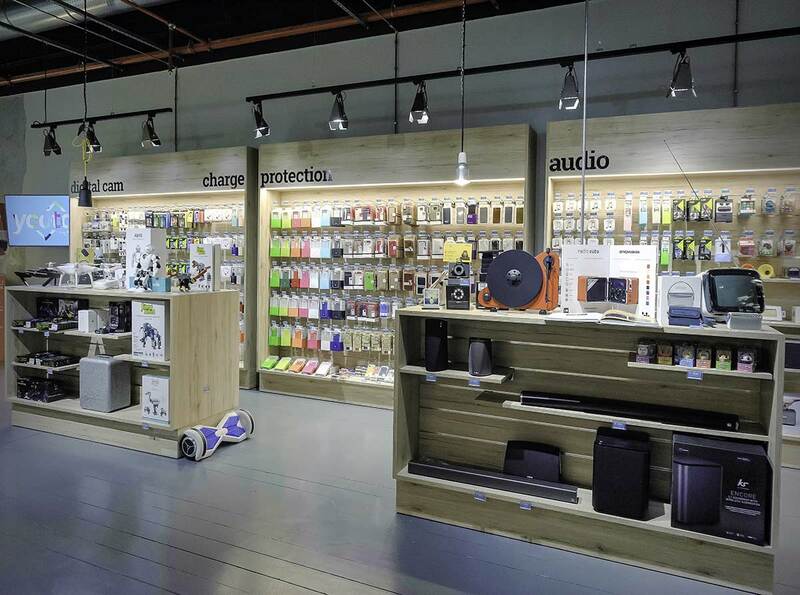 The client’s brief was to communicate technology and involve the customers through designed spaces not only for the accessories sale and repair, but also through training courses and one-to-one education. 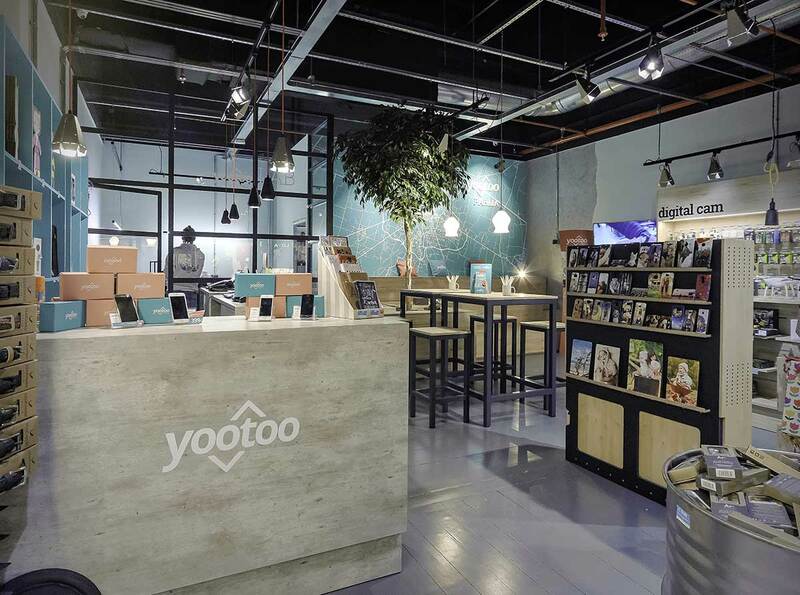 All the furnishings, lights and accessories have been designed and made specifically for the shops.The design principle was to allow the recognition of the brand and the concept of the store but differentiating them from each other so it can be perceived that every shop had been made and thought of in its uniqueness. 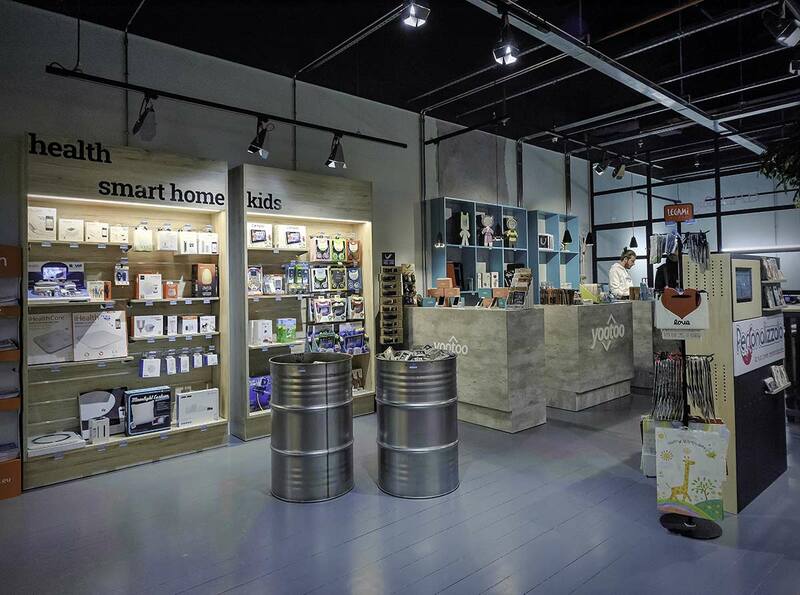 The initial project envisaged the opening of 100 stores in three years.